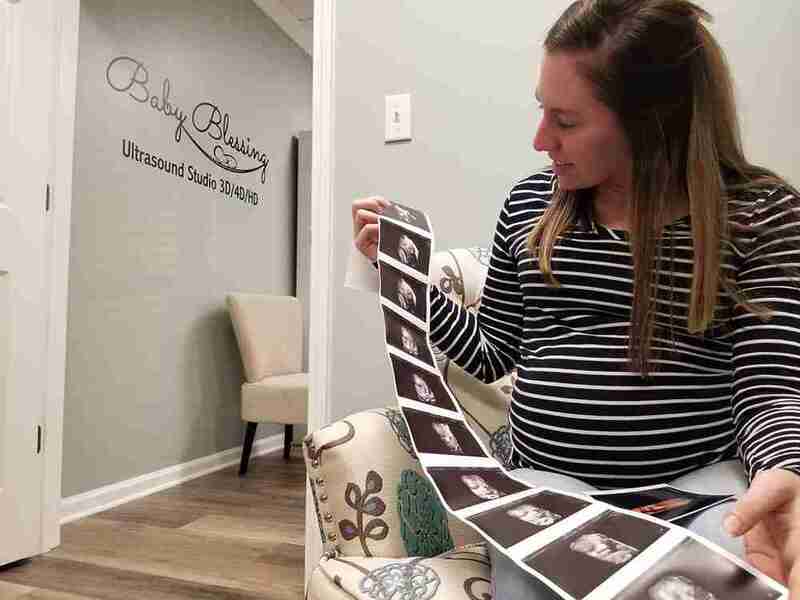 Baby Blessing Ultrasound Studio can provide mothers with a 4D ultrasound. 4D ultrasounds are performed by registered/board certified sonographers providing a more efficient and effective ultrasound experience. 4D is simply 3D ultrasound captured in real time (video). This imaging allows you to capture the baby’s movement and activity in 3D. You can see the baby smile, yawn, play with hands, feet, etc.